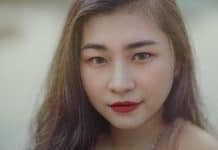 Home Causes of hair loss Dry Scalp Vs Lice – What’s the Difference? Nobody enjoys an itchy scalp. Lice are usually the first concern when the scalp suddenly starts to itch unless it is a chronic condition. Since lice are extremely contagious, it is imperative to distinguish between dry scalp vs lice with a view to determining the best products to effectively treat the duo. The two common conditions that affect the scalp are lice and dry scalp. While they share similar features, they have different causes, hence; they require different treatments. 1. 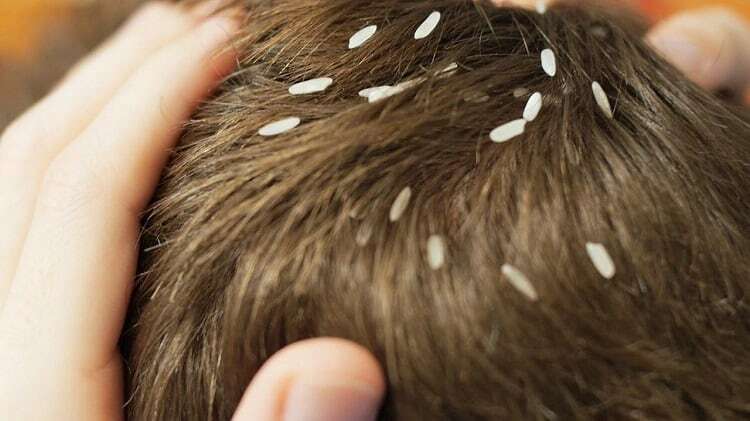 Lice eggs: lice eggs are also known as nits. They are tough to see and are sometimes confused with dandruff or droplets of hairspray. They are usually found at the base of the hair shaft. 2. Nymphs: When lice eggs hatch, Nymphs is released. The shell of those hatched eggs will remain on the hair and present as a dull yellow color. After a week, Nymphs will grow into an adult and are usually tiny and tan-colored. 3. The adult lice are not bigger than a sesame seed. They have six legs and may lay up to five eggs per day. Usually, they can live up to a month. On the other hand, dry scalp is a self-contained scalp condition which causes scaly or flaky skin on the hair scalp. Dry scalp is actually not contagious, although it runs in the family. How Do Their Symptoms Differ? Dry scalp and lice can cause symptoms. Itching is the most common symptom linked with both of them. 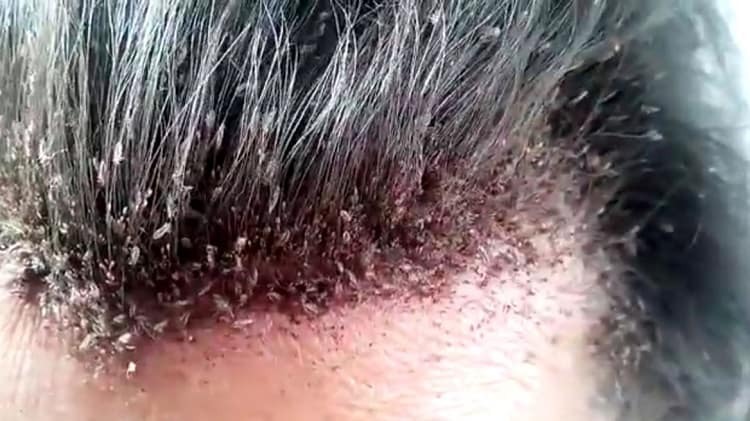 Lice feed on human blood, hence are attached to the scalp. The presence of lice in your hair irritates the scalp which then causes you to itch. Dry scalp can also itch if your scalp is extremely dirty. What Causes Lice and Dry Scalp? The causes of dry scalp and lice are actually different. Lice are contagious. If a family has lice, the chances of you contacting lice are very high. Dry scalp is a non-inflammatory and non-contagious skin condition. Common skin yeast, some genetic factors, oily skin, and excessively dry skin are commonly linked with dry scalp. Dry scalp can affect young adult and adolescents. Older adults and small children can equally experience a flaky scalp. Newborns and babies can experience cradle, a type of dry scalp. This product promotes healthy hair growth and also thickens the hair leaving you with beautiful luscious locks. This product uses natural ingredients such as botanical keratin and sea buckthorn. The combination of these ingredients encourages hair growth and eliminates frizz. You won’t go wrong with this product in the treatment of lice. Amazon users gave an average of 4.7 out of 5 stars. This review suggests the product is highly affordable and effective. 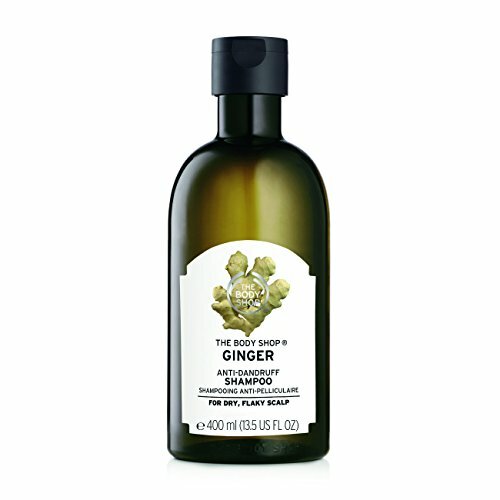 This product is blended with ginger essential oil, community trade honey, and white willow extracts to give it the required potency to lose flakes and soothes the scalp. If you have been battling with lice, a trial of this product will surely convince you. Amazon users of this product asserted that the product is highly effective. One good thing about this lice treatment shampoo is that both men and women can use it to treat lice without the user experiencing any side effect. If you notice any symptoms of dry scalp or you have been suffering dry scalp for a while now, you won’t go wrong using this product. 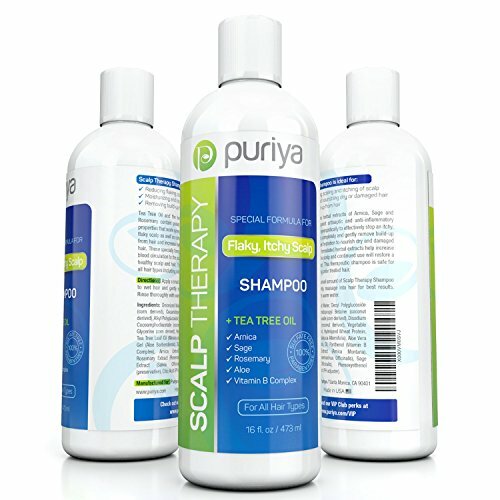 Puriya Sulfate Free Anti Dandruff Shampoo with Tea Tree Oil is effective in the treatment of scalp itching and flaking. It is a blend of Arnica, Tea Tree Oil, Sage, band Rosemary. It contains potent anti-fungal properties that stop dry scalp. When you use this product, the urge of scratching in public would be no more. In addition, this product profoundly hydrates the scalp and hair, gently removes residue and build up, and will make your hair beautiful. 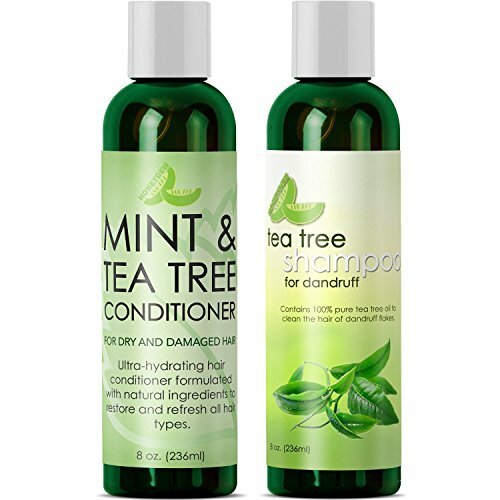 This product maintains scalp moisture. If you are suffering from the problem of dry scalp and constant itching, this product is a must-have for you. 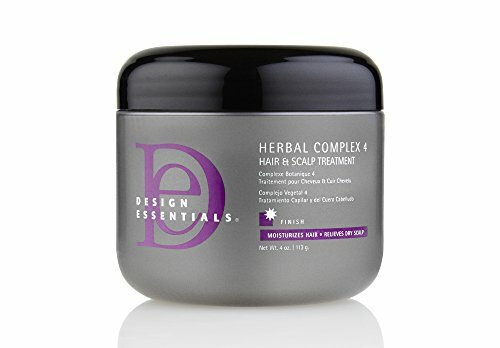 Step 1: Part the hair and apply a little fingertip portion of Herbal Complex 4 to the scalp. Step 2: Repeat process until the scalp is completely covered. Step 3: Massage into scalp. Dry scalp and lice are both unpleasant conditions of the hair and scalp. Though they present with itching as a common symptom, they are not exactly the same. No matter which of the condition you are challenged with, we have provided you the right solution to take care of the situation. Apply our recommended solution now, and dry scalp and lice would be gone forever.